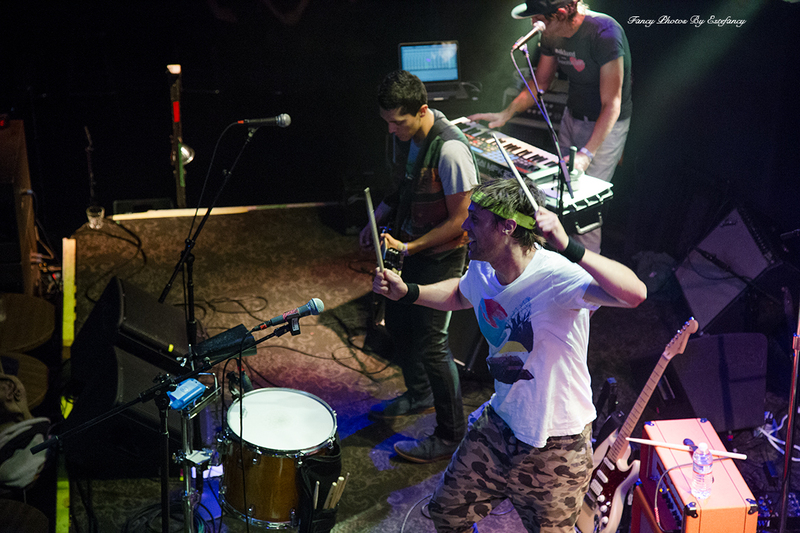 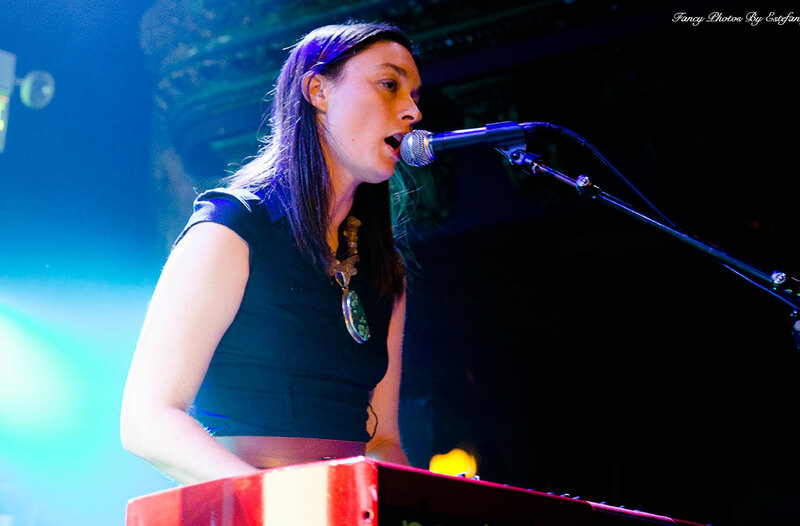 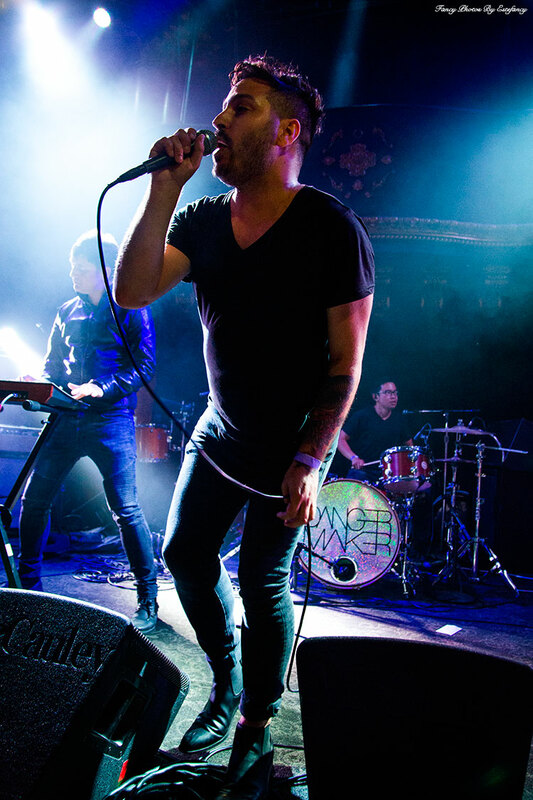 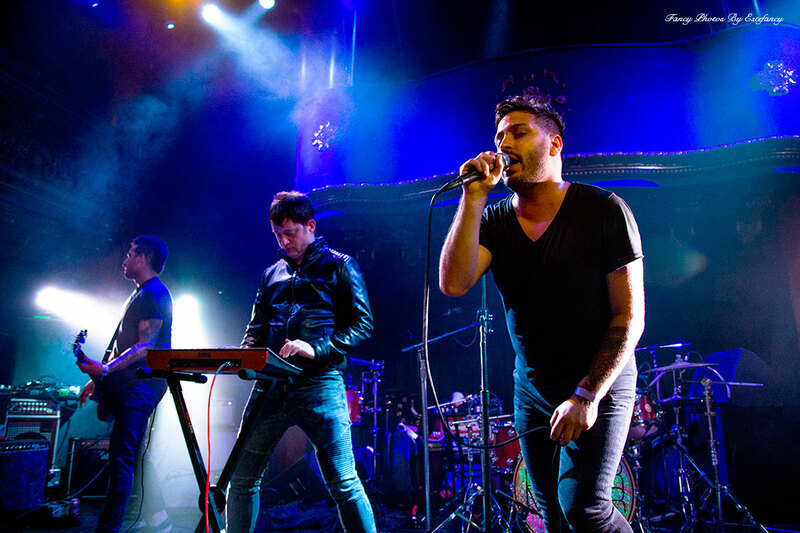 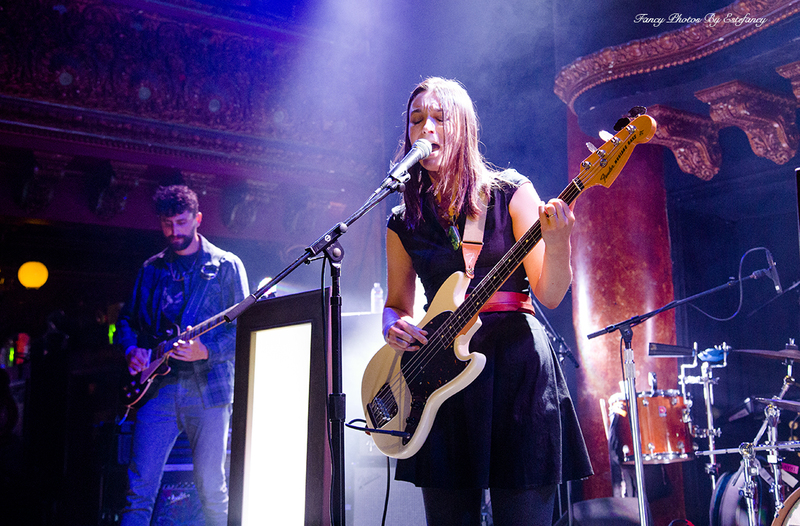 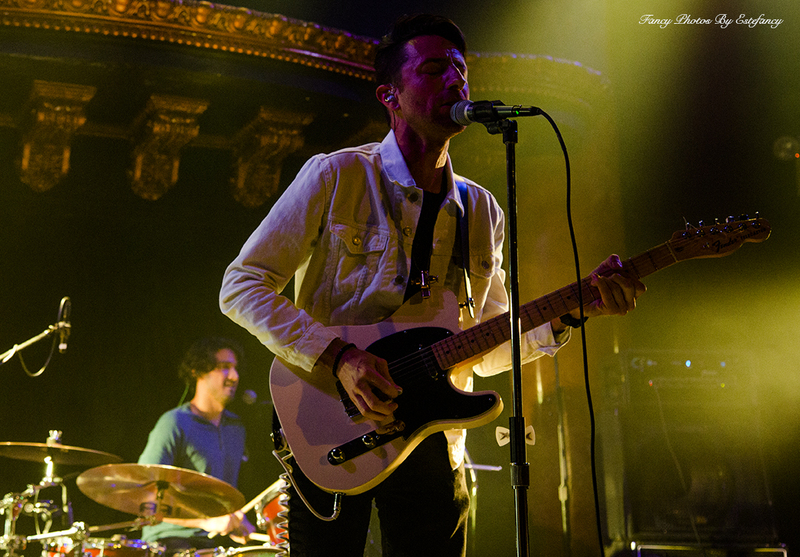 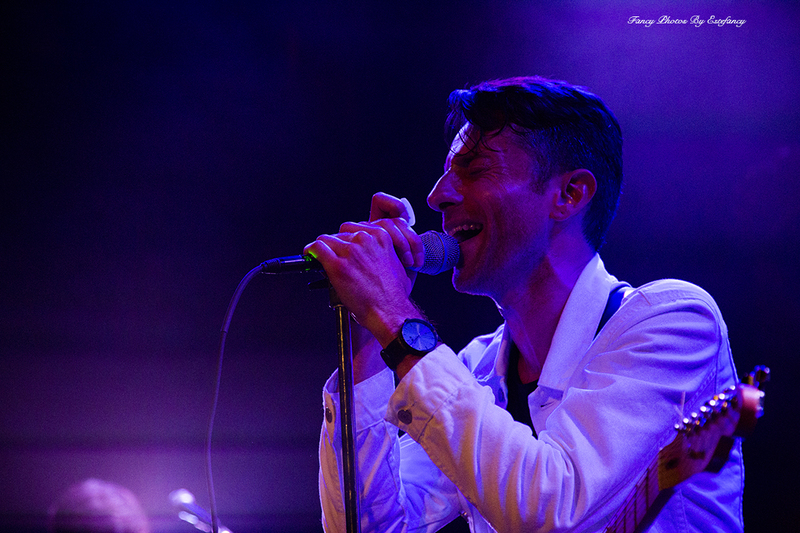 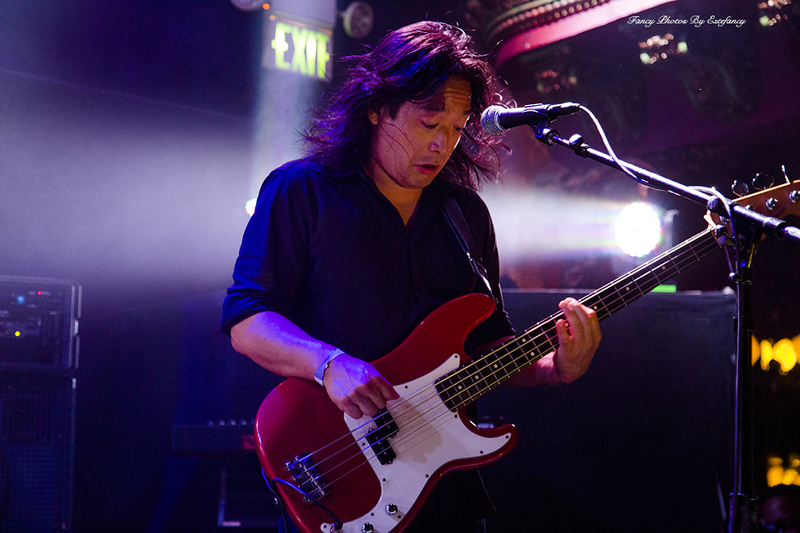 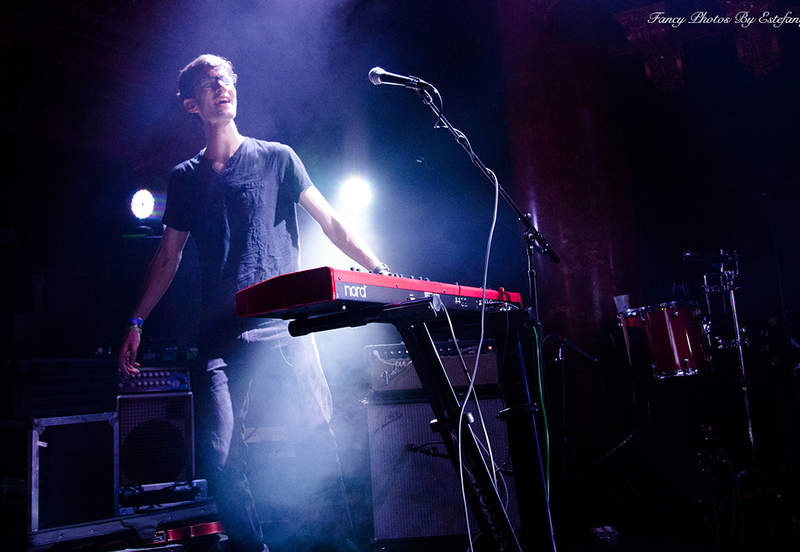 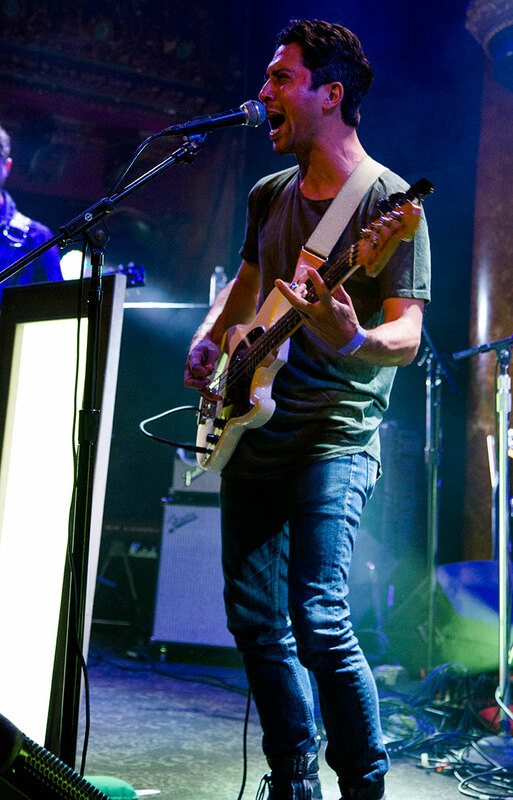 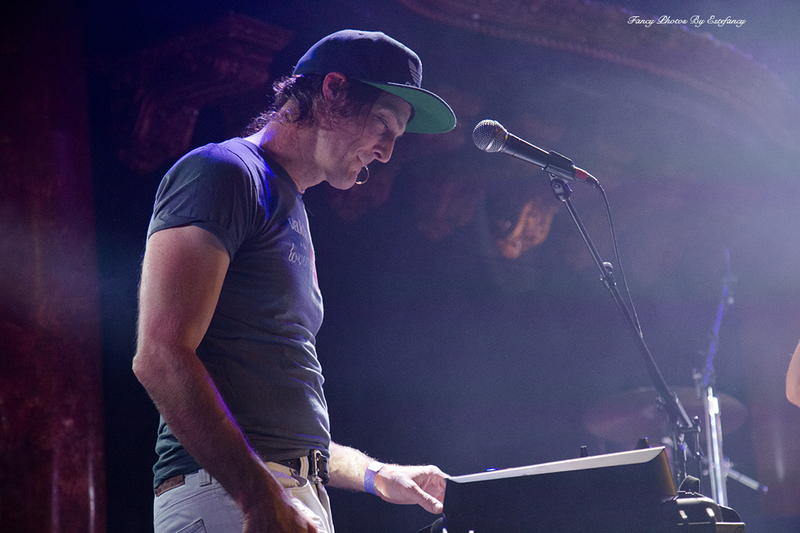 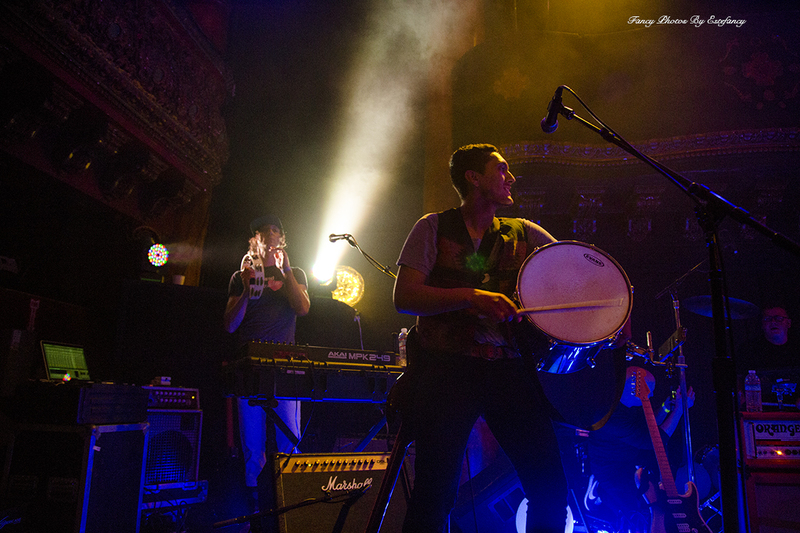 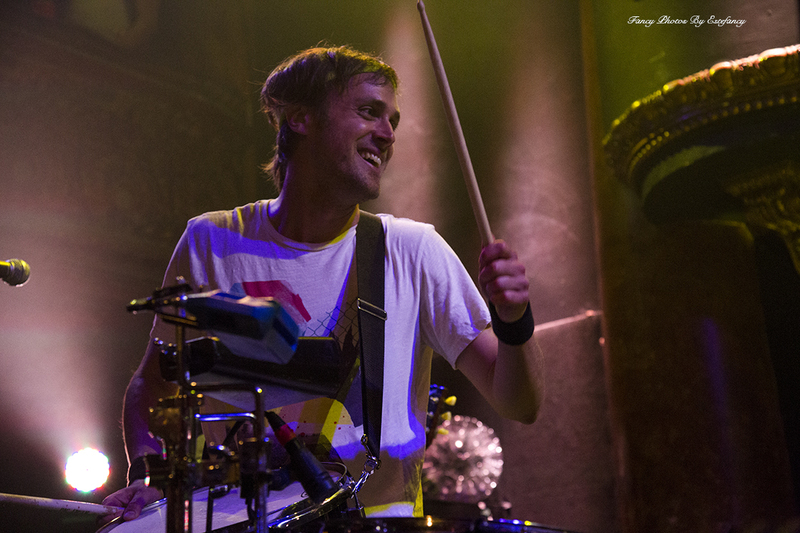 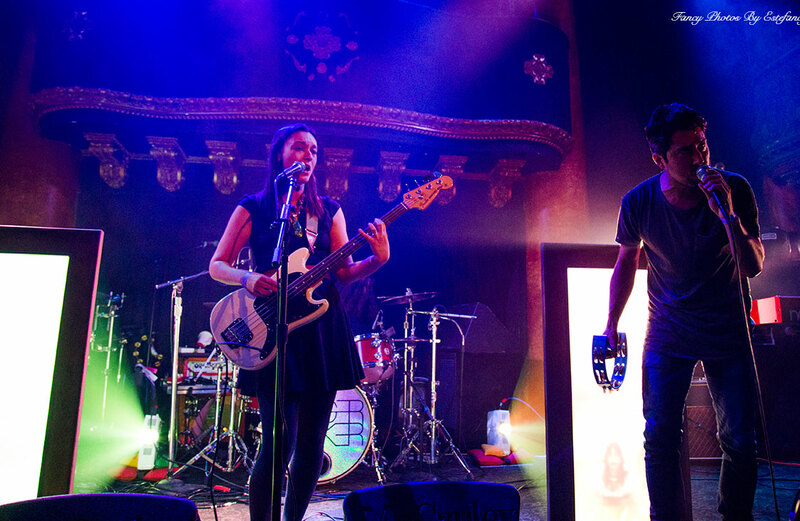 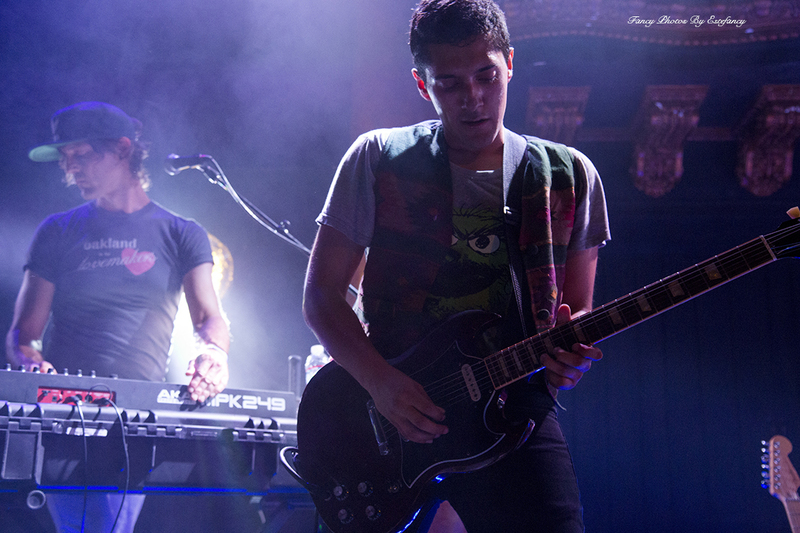 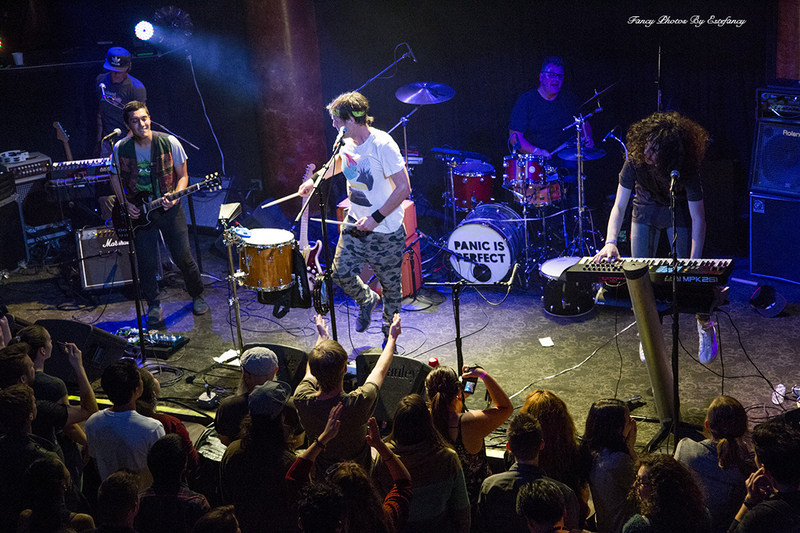 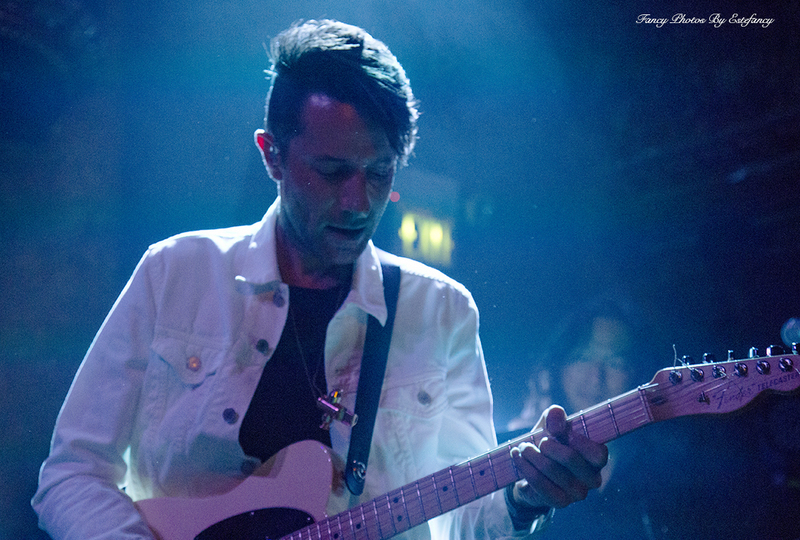 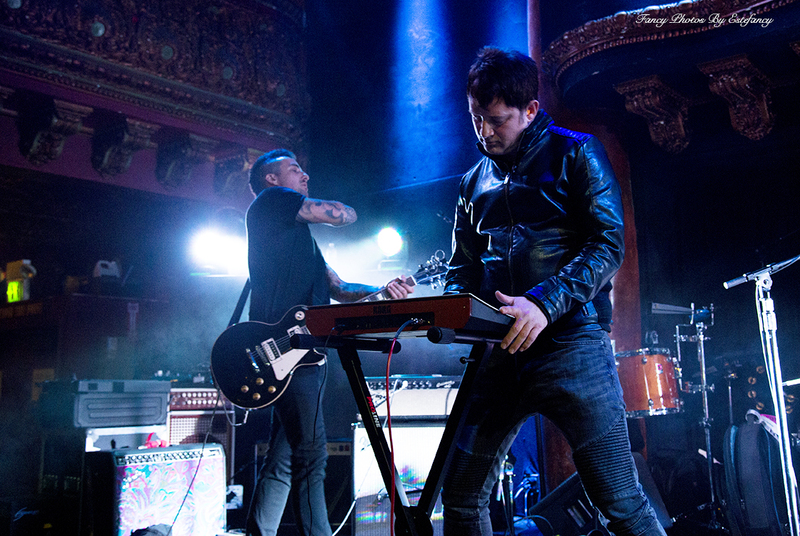 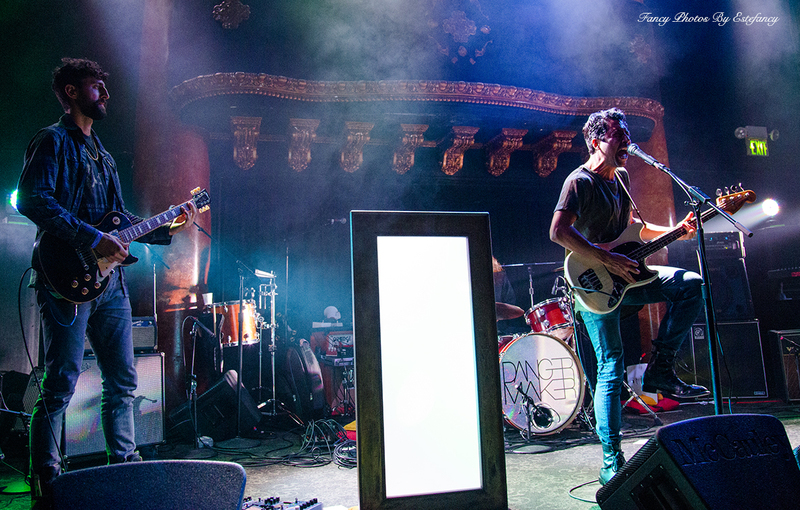 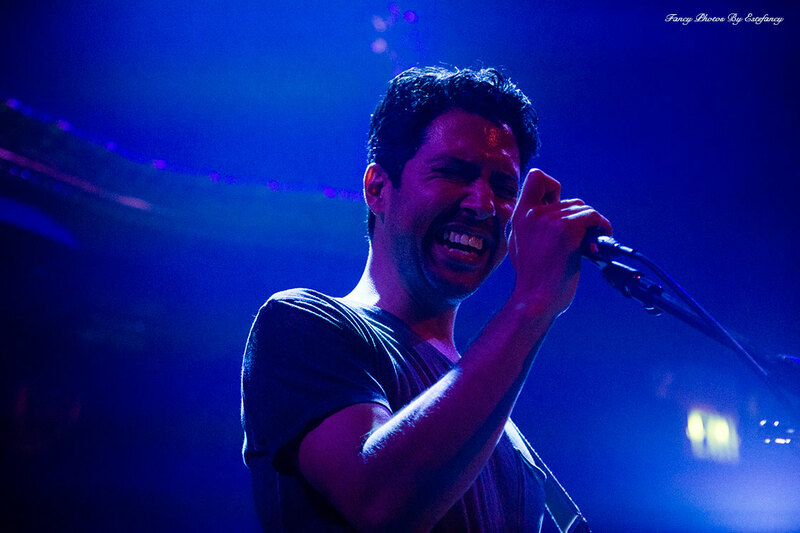 Bay Area indie pop bands took over the Great American Music Hall this weekend on Saturday, August 20. 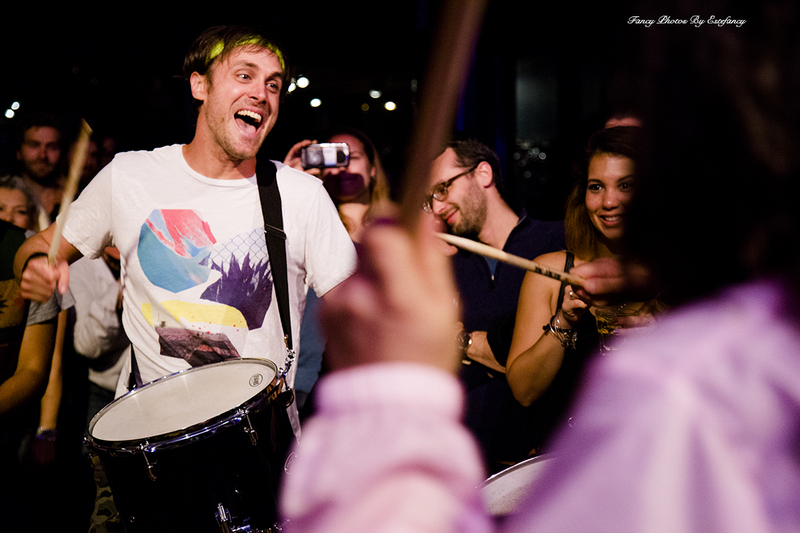 Vacances played a short but fun set. 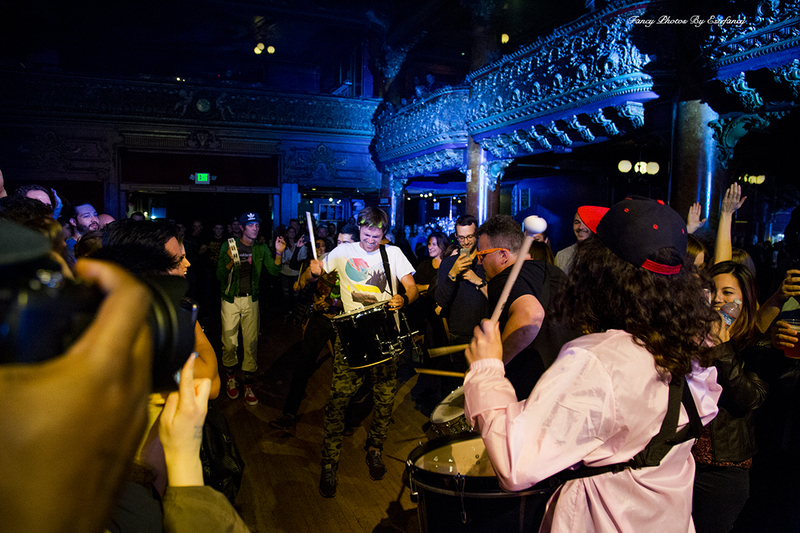 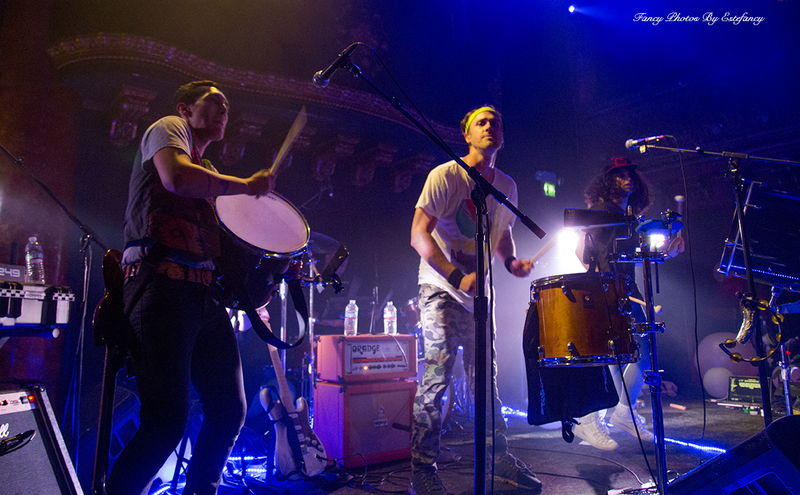 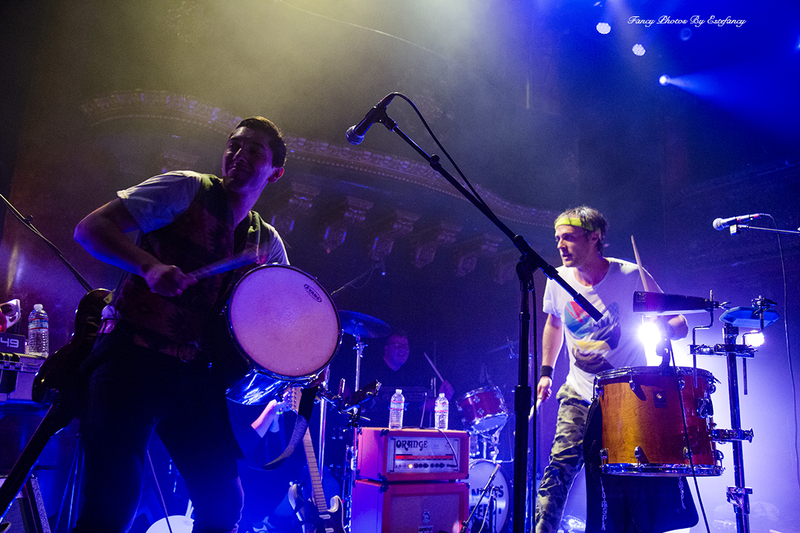 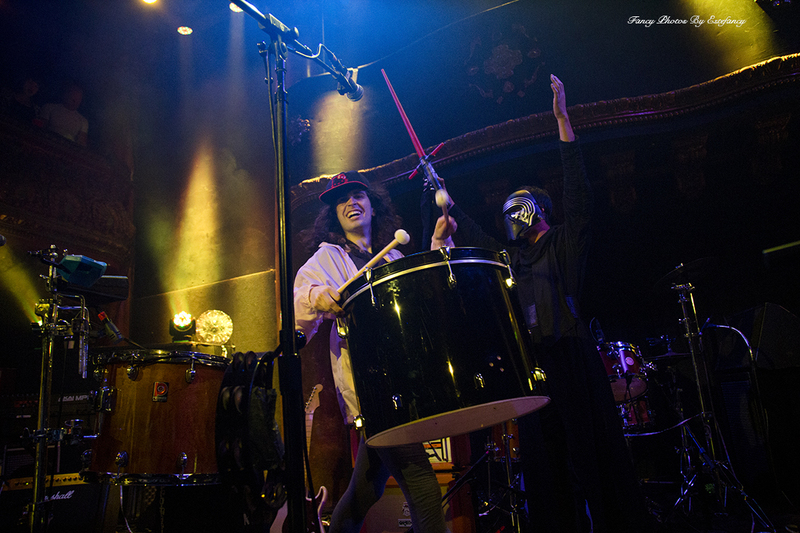 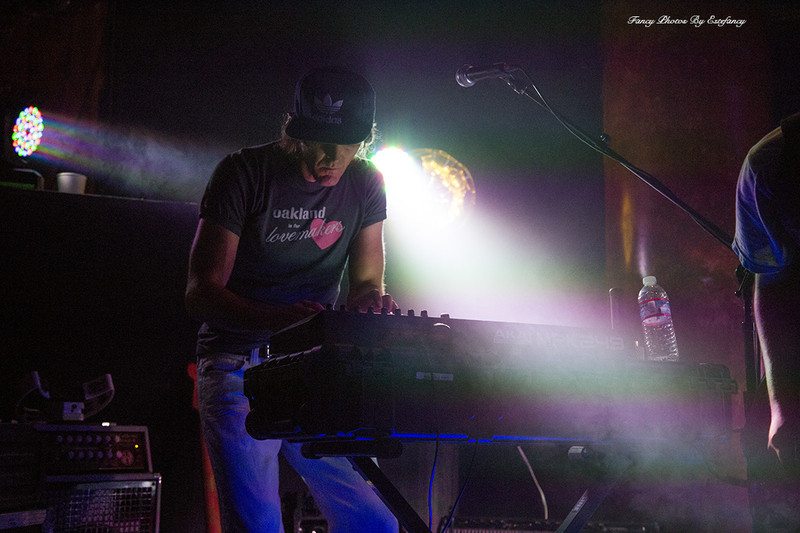 Abbot Kinney nailed their first performance at the historic venue. 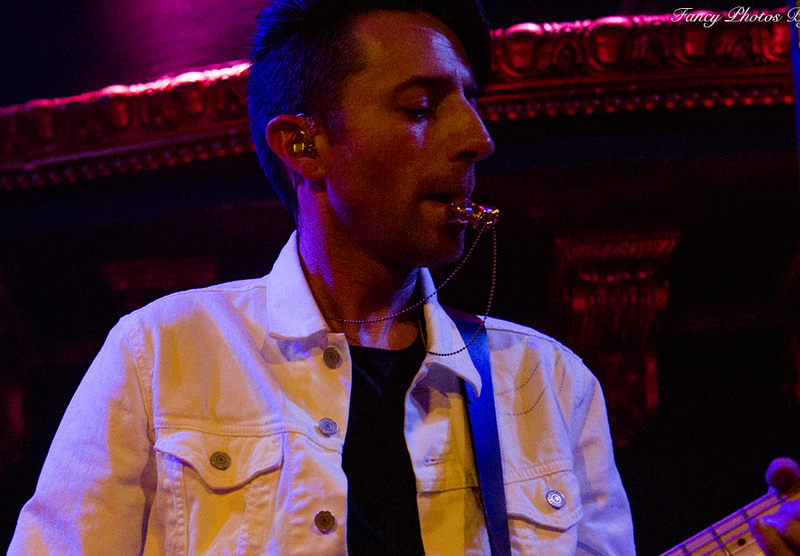 Dangermaker front man blew the crowd away with an impromptu whistle solo and Panic Is Perfect filled the venue with fun music, good vibes and a drumline. 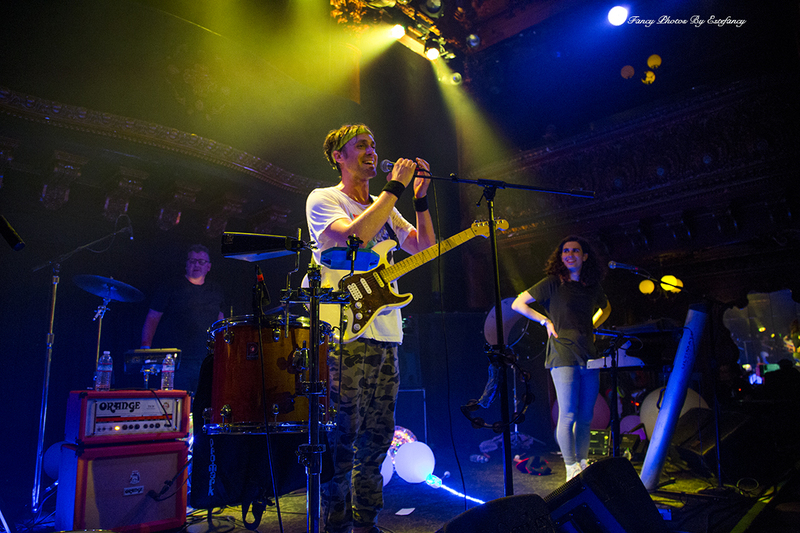 We snapped photos of each artist's set for you to relive the excitement or catch up on what you missed.